Taxes on junk food, sodas, tobacco and other unhealthy products help cut both disease and the cost to society and are well worth the effort, experts argued on Wednesday. A global analysis of such “sin” taxes show they discourage people from smoking and from eating and drinking unhealthy foods, and raise money to help fight and treat the diseases they cause. And, contrary to popular belief, these taxes do not disproportionately hurt the poor, the experts found. “Taxes are an underused instrument for the prevention of premature death and disease because they can discourage consumption of products like tobacco, alcohol, and sugary beverages that contribute to cardiovascular disease, cancers, diabetes, mental health problems, and injuries,” wrote Larry Summers, a former treasury secretary and an emeritus professor at Harvard University. “Tobacco and alcohol taxes consistently raise prices, reduce consumption, and save lives, while generating additional revenues to support public services,” Summers added in a commentary on the study, published in the Lancet Medical Journal. 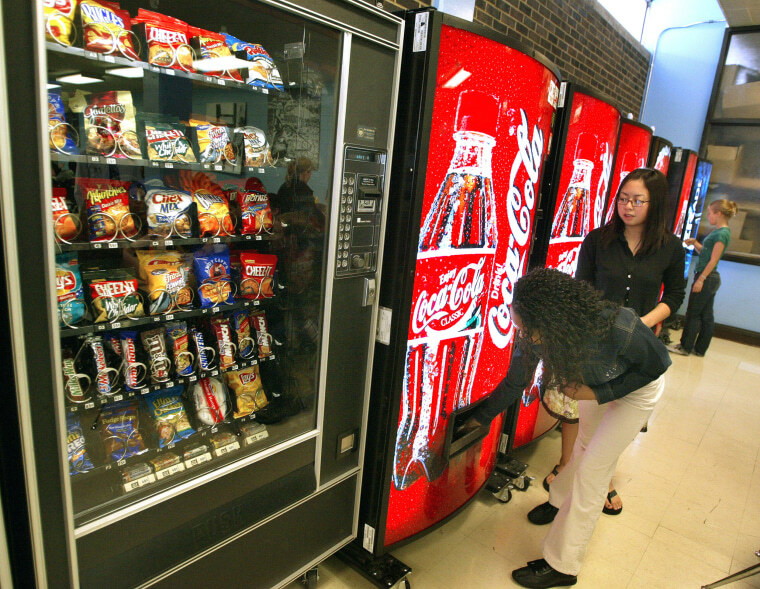 Several U.S. cities have tried to tax or otherwise limit sodas and other sugary drinks. The American Beverage Association has succeeded in taking Philadelphia’s tax to the Pennsylvania state supreme court. San Francisco, Oakland, and Boulder, Colorado as well as other cities have small, one to two-cent per ounce taxes. Studies show the taxes work to reduce consumption. Tobacco taxes are less controversial than taxes on foods and drink, but sugary drinks and junk food have been shown to cause cancer, heart disease, stroke, diabetes and other so-called non-communicable diseases, which are also the biggest killers globally. An argument against the taxes is that they hit poorer people harder, but Louis Niessen of the Johns Hopkins Bloomberg School of Public Health and colleagues reviewed dozens of studies and found the argument does not hold up. “The poor, with already shorter life expectancies and bearing the brunt of undernutrition, malnutrition, childhood diseases, major infections, and pregnancy-related conditions, are the most likely to be affected by non-communicable diseases,” Niessen said in a statement. “Compared with richer households, people with lower incomes get sick more often and die earlier from consuming tobacco, alcohol, and non-essential energy dense foods,” Summers added. And, the researchers said the evidence shows that richer people spend more on alcohol, soft drinks and snacks than do the poor. The World Health Organization said in 2016 that a 20 percent price increase could reduce consumption of sweet drinks by the same proportion.